Lake Effect's Mitch Teich with novelist Christie Watson. 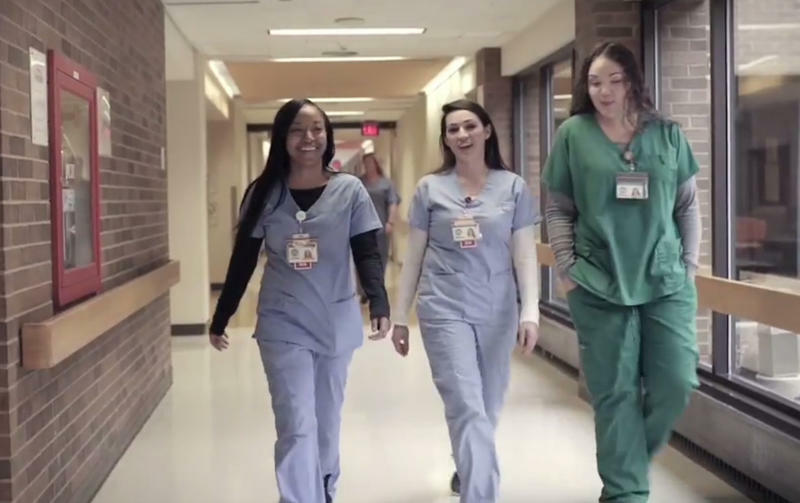 Wisconsin is currently facing a nursing crisis, but the nursing gap has been building around the world. 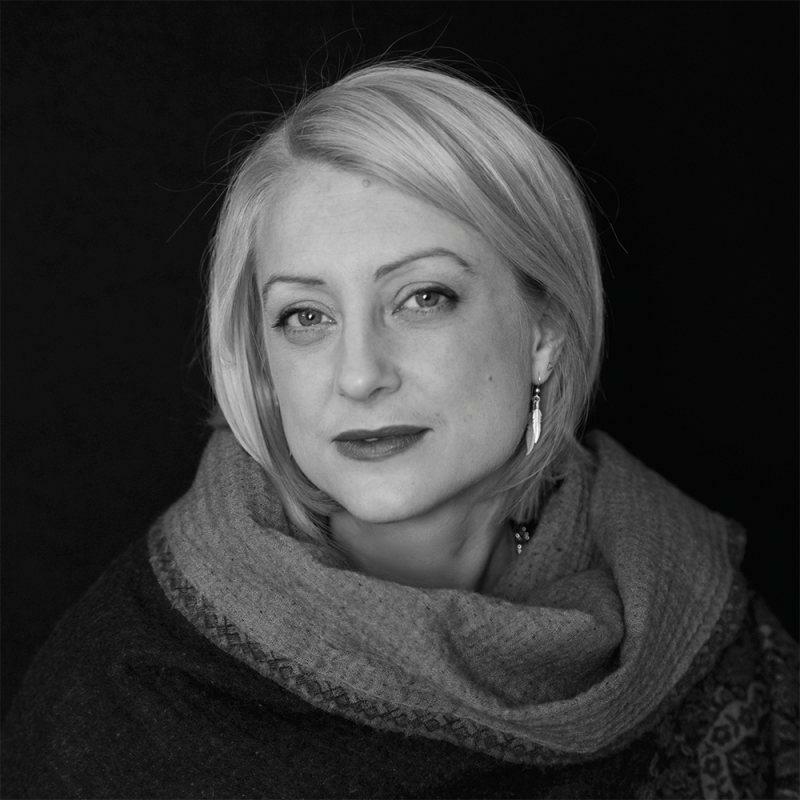 Christie Watson experienced it in the UK, where she worked as a registered nurse for 20 years before becoming a novelist and pursuing writing full-time. "People aren't aspiring to be nurses because they don't really understand what the job is because there's not enough out there about the job. And certainly literature and memoirs play a part in that, I think," she notes. Following two novels, Watson's latest book is a memoir of her time as a nurse. 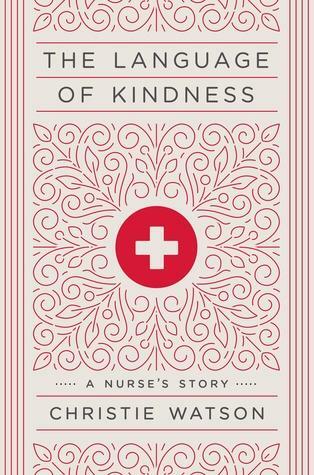 The Language of Kindness, which is out today, is a story of her evolution in the field, but also a meditation on the role nurses play in medicine and what the rest of us might take from the compassion dispensed along with more traditional medical care. "(Nursing is) everything you can absolutely imagine in one job, so it's very hard to define...But at it's core since the beginning of time, nursing has been about kindness and care and compassion and helping those who need help" says Watson. She says that it is "quite a terrifying prospect" that nursing is somehow seen as a feminine job. Trades that specialize in kindness, care, and compassion are not exclusively "women's trades," says Watson. Instead, she views it as "almost a faith in itself." "It's a faith in human beings and people's inherent good, and it's a faith that you can love a stranger effectively because you are actually giving that much of yourself as a nurse," she adds. "You're going on a journey with this person, you're by their side through the deepest darkest hours of their life and you're holding the hands of a person at the most significant and extreme and frail moments of their life. And so it is a language, it's a language that's difficult to get into words, it's abstract and it's quite metaphorical. But it is a faith in humanity." What do you want to be when you grow up? Gender might determine what images come to kids’ minds. So many fields are dominated by one gender or another that Wisconsin has a name for this trend: “non-traditional occupations.” Those are fields that employ 25 percent or less of one gender. The state keeps track, and publishes a list every few years. Leaders at schools like MATC say it’s their mission to shorten that list. On this edition of UWM Today, we are continuing our celebration of UWM’s 60th Anniversary with another spotlight on one of UWM 14 Schools and Colleges. Today our focus is on Nursing. 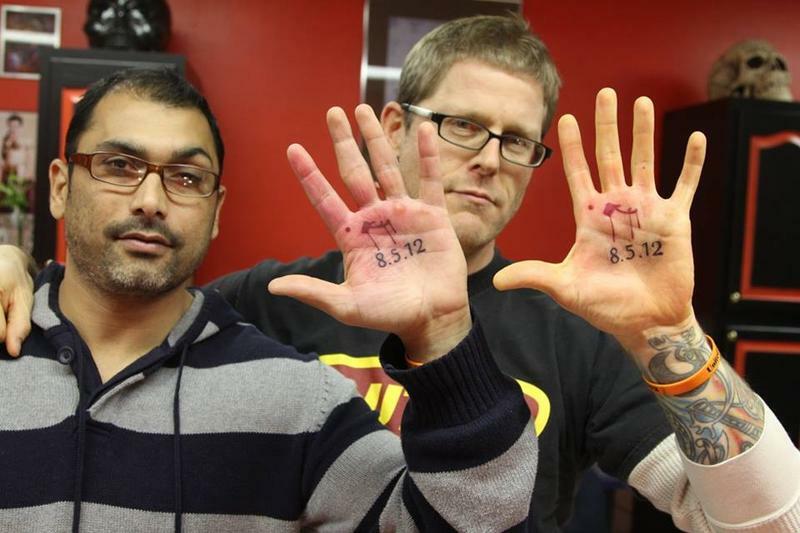 This August marks the 6th anniversary of the shooting at the Sikh Temple in Oak Creek, Wisconsin. The hate crime left six people dead and four others wounded, and the killer later committed suicide. Among those who died was the temple’s leader, Satwant Singh Kaleka.